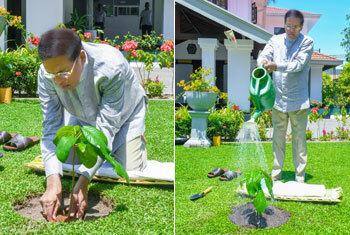 Newly electoral organizers of the United National Party (UNP) have received their letters of appointment today (11). 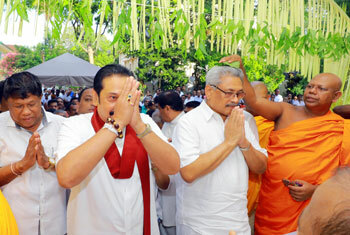 The new appointments were granted by Prime Minister Ranil Wickremesinghe at the Temple Trees. 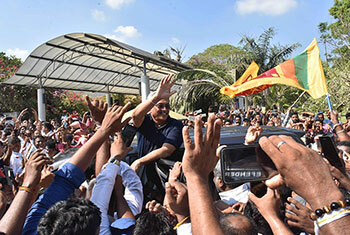 The six new electoral organizers are as Rookantha Gunatilake (Dambadeniya), Thilina Bandara Tennakoon (Pathadumbara), Kavinda Jayawardene (Negombo), Lalith Dissanayake (Aranayake), Manjula Bandara (Wariyapolda) and Udaya Wijenayake (Hiriyala).